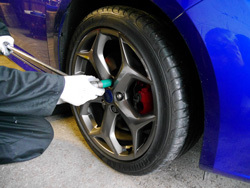 Based in Summerhill, Wrexham, North Wales, we provide a tyre supply and fitting service for cars, vans, 4x4s, trailers, caravans, ATVs and Quads, including wheel balancing. Just give us a call on 01978 449543. 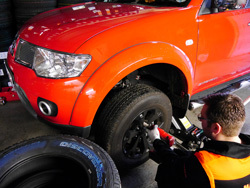 To quote for new tyres, all we need is the tyre size and rating details for your tyre and your preferred make. We can offer a wide choice of tyre brands and we will be pleased to advise you on the options available. 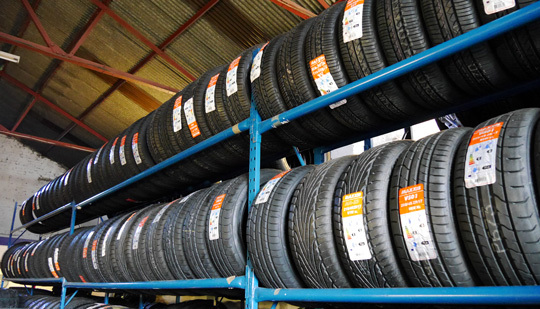 We can supply tyres from all the leading tyre manufacturers including Michelin, Goodyear, Dunlop, Pirelli, Continental, Bridgestone, Yokohama and Hankook. We agents/local stockists for the Wrexham area for Cooper Avon tyres, Maxxis tyres and Nankang tyres.